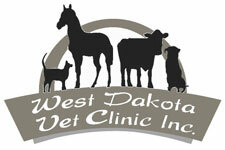 West Dakota Veterinary Clinic is a full-service veterinary hospital that offers generalized care for small animals, large animals and herd health. Our state-of-the-art veterinary hospital offers diagnostic services, x-ray examinations, surgical procedures, vaccinations and routine checkups. In addition, we also offer a wide variety of services including lab procedures, a fully stocked pharmacy, prescription diets, pet care supplies and grooming services. WDVC is a high-quality yet affordable veterinary clinic which you and your animal will both love to visit. We are dedicated to not only treating your animal, but also implementing preventative care to keep them happy and healthy. We pride ourselves on working closely with you to offer the best professional medical care available. 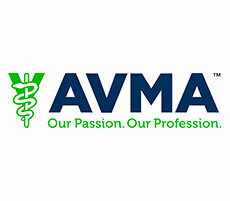 Through continuing education, we stay up to date with the most recent developments within the veterinary medical field, and are devoted to compassion in all of our interactions. Our experienced and qualified team provides services that help animals thrive. 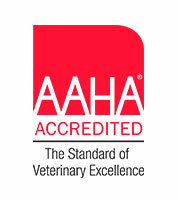 Not only do we provide quality care to your animals, but we also support you as the caretaker. 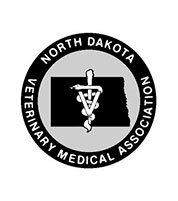 After graduating from Iowa State in 1984 with a doctorate in veterinary medicine, Dr. Brummond established West Dakota Veterinary Clinic in 1986. She has vast experience in caring for a wide variety of animals, and stays up to date on industry best practices to ensure the best care possible is provided. 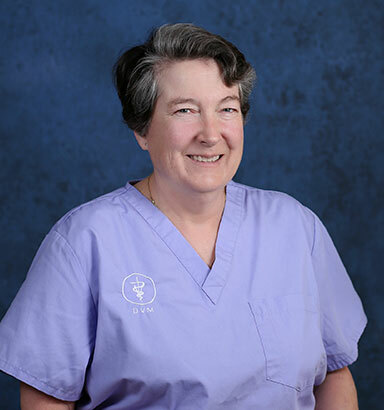 Dr. Brummond is the proud pet parent of two dogs, a Toy Poodle named Walter and a Coonhound named Horton Who, and her two Burmese cats, Sniper and Snippet. 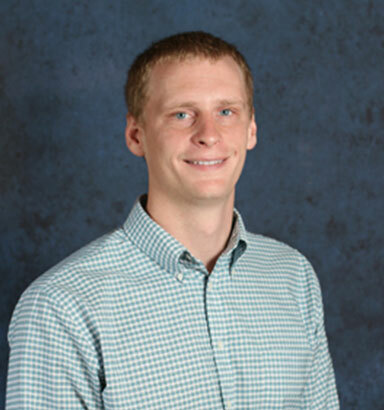 Dr. Schumacher has a bachelor of science degree in biology, health science and chemistry from Valley City State University, and a doctorate in veterinary medicine from Iowa State University – College of Veterinary Medicine. An active member of the American Veterinary Association and having a special interest in equine and food animal medicine and surgery, she joined WDVC in June of 2013. Dr. Schumacher and her husband Don have a son named Ryan and are the pet parents of two dogs, Rebel and River, two cats named Meow Meow and Brio, and five horses, Jake, Lexi, Traveler, Tumbler and Tuffy. 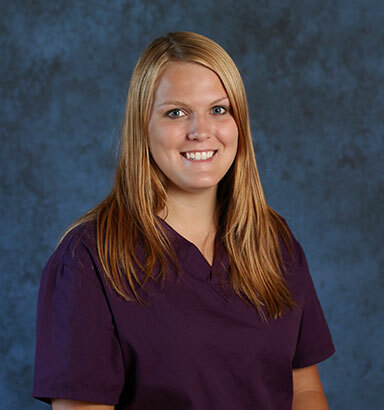 Dr. Janke is a mixed animal veterinarian who joined the WDVC team in June of 2015. He graduated with a bachelor of science degree in animal science from South Dakota State University and holds a doctorate in veterinary medicine from Iowa State University – College of Veterinary Medicine. 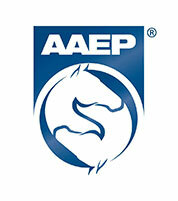 Dr. Janke has a special interest in mixed animal practice. He and his wife Rebekah share their home with Springer Spaniels named Duchess and Duke. Dr. Mantz has been a team member since early 2013, assisting WDVC in the summers. She is a graduate of Iowa State University College of Veterinary Medicine and also holds a bachelor of science degree in pre-professional biology from Dickinson State University. 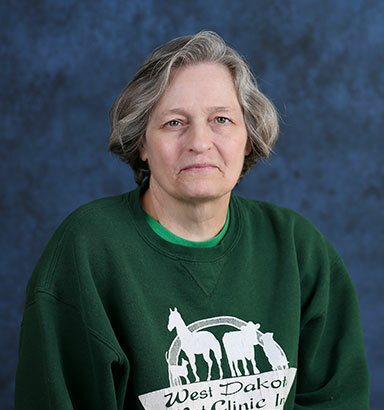 Before joining WDVC, she worked and volunteered at vet clinics in other areas of North Dakota. Brandi shares her home with Lucy and Eddy, who are both a mix of Chihuahua and Rat Terrier, as well as a guinea pig named Troy. 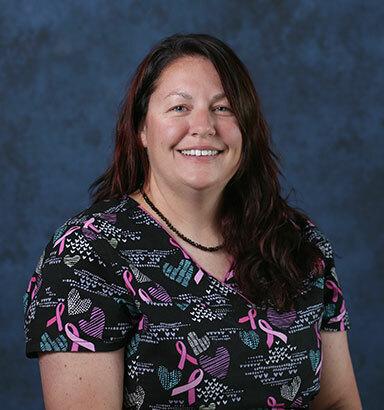 As WDVC’s hospital manager, head veterinary technician and lead of the radiology department, Shelley assists with both large and small animal procedures, vaccinations and client education. She graduated from National College of Rapid City in 1985 and has been a part of the WDVC team since 1997. Shelley is passionate about the well-being and care of all animals and loves educating clients. Shelley shares her home with three rescue dogs – Polly Pocket, Molly D and Jitterbug – and her trail horse Woody. After earning her veterinary technician license from the Minnesota School of Business in 2011 and gaining experience at vet clinics in Grand Forks and Bismarck, Sara joined the team at WDVC in 2012, where she’d grown up bringing her own pets. 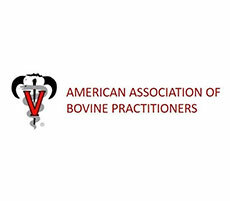 She has a special interest in small animal dentistry and client education, and is also the current president of NDVTA. Sara has a variety of pets to take care of, including a Boston Terrier/Pug mix named Franklin, a Lab named Holly, and three cats named Jake, Bleu and Desi. 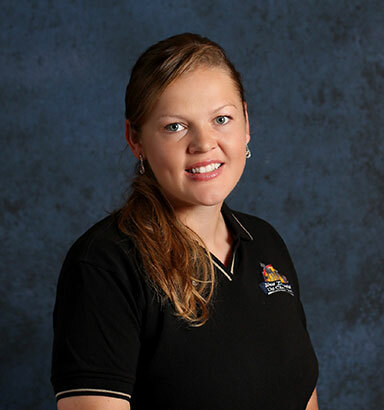 Frankie received her associate’s degree in applied science in veterinary technology from the College of Southern Nevada before joining the WDVC team in the summer of 2014. 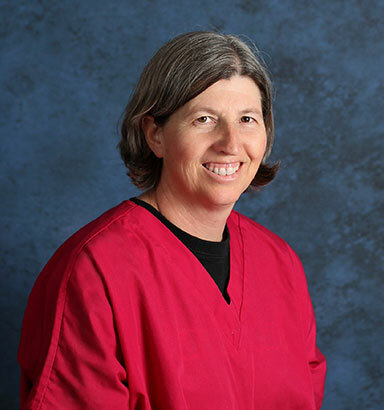 She works in both large and small animal medicine, and particularly enjoys large animals, anesthesia and pathology. Frankie gained vast experience working with animals from time spent with the Western Veterinary Conference and rescue shelters. She has two Pekingese/Chihuahua mixes, dear to her heart: Ollie and Sunny. 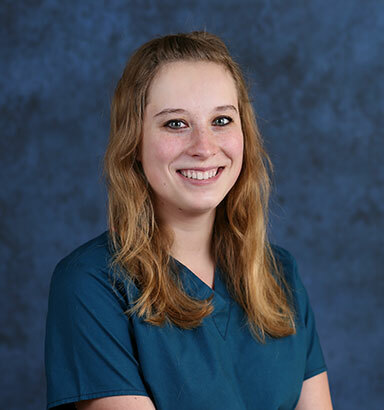 After earning her associate's degree in veterinary technology from Globe University in Moorhead, MN, Savannah joined the team at WDVC in 2015. She previously gained experience by working in an internship at a vet clinic in Jamestown, ND. Savannah enjoys working with both small and large animals and has a special interest in infectious diseases and prevention. Savanna and her daughter Oaklyn share their home with their two dogs Dezmond, a Great Dane, and Kota, a Labrador Retriever. 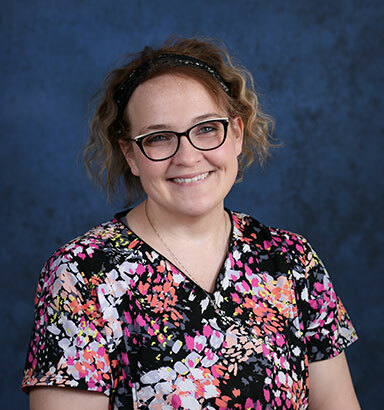 Chelsea earned her associate's degree in veterinary technology from Globe University in Moorhead, MN, before joining the WDVC team in August 2015. She especially enjoys working with small and large animals, performing anesthesia, and client education. Chelsea gained experience by interning at a mixed animal veterinary clinic in Jamestown, ND. She goes home every night to her two cats, King Louie and Princess Fiona, and her Golden Retriever, Ca$h. 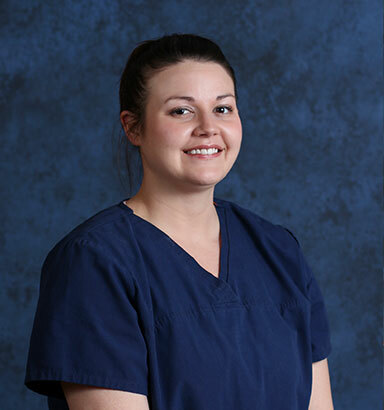 Hannah joined our team as a licensed veterinary technician in October 2016 after earning her associate's degree in applied science from Globe University. She has experience with both large and small animals from growing up on a beef and crop farm, and being active in showing both cattle and horses. 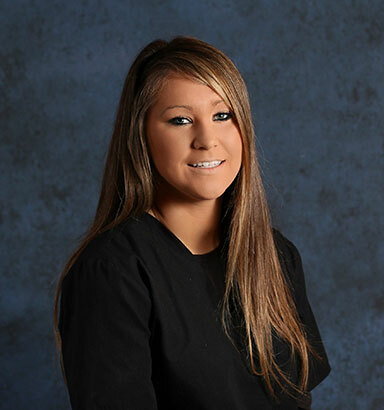 Hannah enjoys the diversity of working for a mixed animal practice and is a great lover of horses and dogs, especially her American Quarter Horse, Poco, and her Black Labrador, Puckzee. 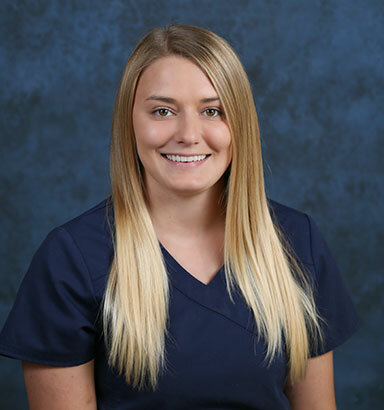 Alyssa joined our team as a licensed veterinary technician in the summer of 2018 after earning her bachelor’s degree in Veterinary Technology and Animal Science from North Dakota State University. She has a special interest in small animal surgery and large animal medicine. She has Gelbvieh cattle at home and she and her fiancé Dakota share their home with her dog Newt and a cat named Oliver. 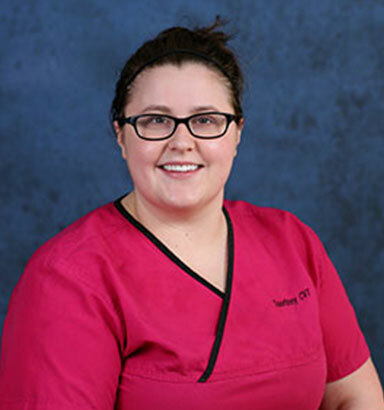 Since graduating with an associate’s degree in veterinary technology from Eastern Wyoming College, Courtney has spent over seven years working in small animal veterinary care, including emergency service. 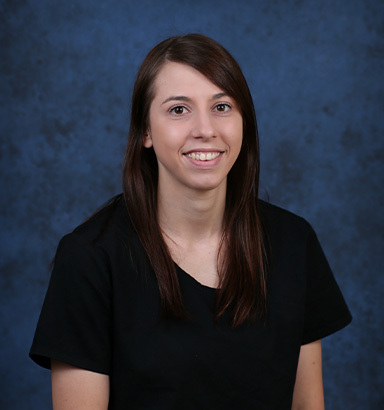 She joined the WDVC family in 2017, and has a special interest in small animal surgery and dentistry. Courtney is the pet parent to a Great Dane named Diesel and a Heeler-mix named Ophie. Sarah joined the WDVC team as the office assistant in November 2015. Prior to joining our administrative team, she attended the University of Maryland and was a dental technician in the Air Force for 10 years. Sarah has a special interest in management and photography. Sarah and her husband Mark share their home with their dogs Bodee and Angel and cats Olive Oil, Violet and Ingrid. 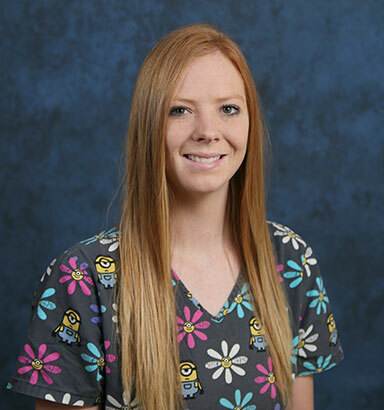 Nikki attended Montana State University-Billings before joining the WDVC team as a veterinary assistant, providing clinic maintenance and assisting in small and large animal procedures. She also has a special interest in poultry and poultry products, and is NPIP certified. Nikki is a true lover of all animals and supports four horses, four rabbits, two dogs, goats, and numerous cats. Her latest addition is an Aussie/Corgi cross named Hitch. Jean has an extensive background with dog and cat grooming, as well as volunteering her services at Oreo’s Animal Rescue. She started volunteering with Dr. Brummond in 1986 after attending Minnesota School of Business in Minneapolis, MN, and has earned a certificate in grooming. She works with most sizes, ages and breeds, and has vast experience working with challenging pets. Jean loves all animals, but especially her five dogs, Grady, Jenny, Darby, Maggie & Spice, as well as 15 cats and two horses.